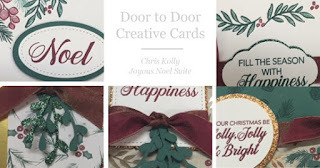 Rubber Room Ramblings: DOOR TO DOOR CREATIVE CARDS ARE HERE! DOOR TO DOOR CREATIVE CARDS ARE HERE! 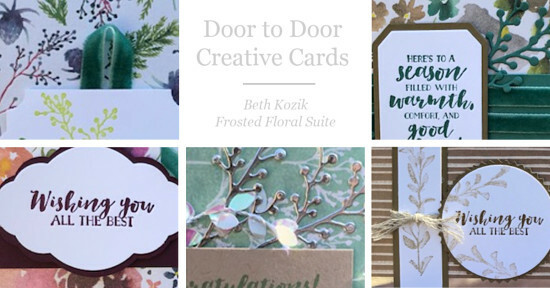 My friend, Beth Kozik, and I have joined forces to bring you DOOR TO DOOR CREATIVE CARDS! We are super excited to share the concept of delivering a card class right to your door. 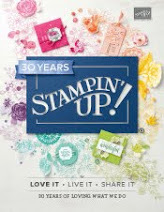 This opportunity can be tailored to fit your specific stamping needs. 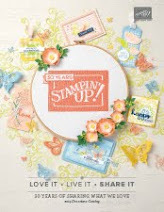 You can order one class or both classes; you can purchase the stamp set bundle at a discounted price; you can purchase just the tutorials... you pick what works best for you. 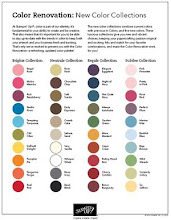 Let us spoil you with card classes delivered right to your door! All the cards are pre-designed and pre-cut so all you have to do is add your own stamps and ink pads and assemble. Choose one or both classes! Want both bundles? Save $7 on shipping PLUS get tutorials for two additional card designs! 16% discount PLUS get an additional tutorial for extra card designs using the bundle products! There is also a “tutorial only” option available to purchase for these classes. Each class tutorial is $6 or get both for $10. To register, contact Chris at ckolly@stampingismybusiness.com or Beth at beth@thekoziks.com. We hope you will allow us to spoil you! Thank you in advance! And here is a sneak peek for you! NOVEMBER IN THE RUBBER ROOM! 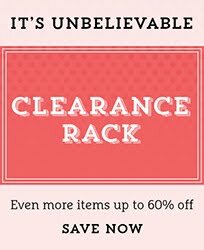 24-HOUR FLASH SALE IS HERE!